We are currently in search of a Lead Conversion Coordinator. We have one of the most advanced Internet programs in the country for Real Estate. This job entails calling our Internet leads and discussing Real Estate. We have one space available at the moment. If you love talking on the phone and love talking Real Estate, this just might be the opportunity for you. There is a monthly guarantee, with the potential to make $75,000 - $125,000 per year. You must have a real estate license. Call today and start working within a week! Our Team is now accepting applications for New Talent. 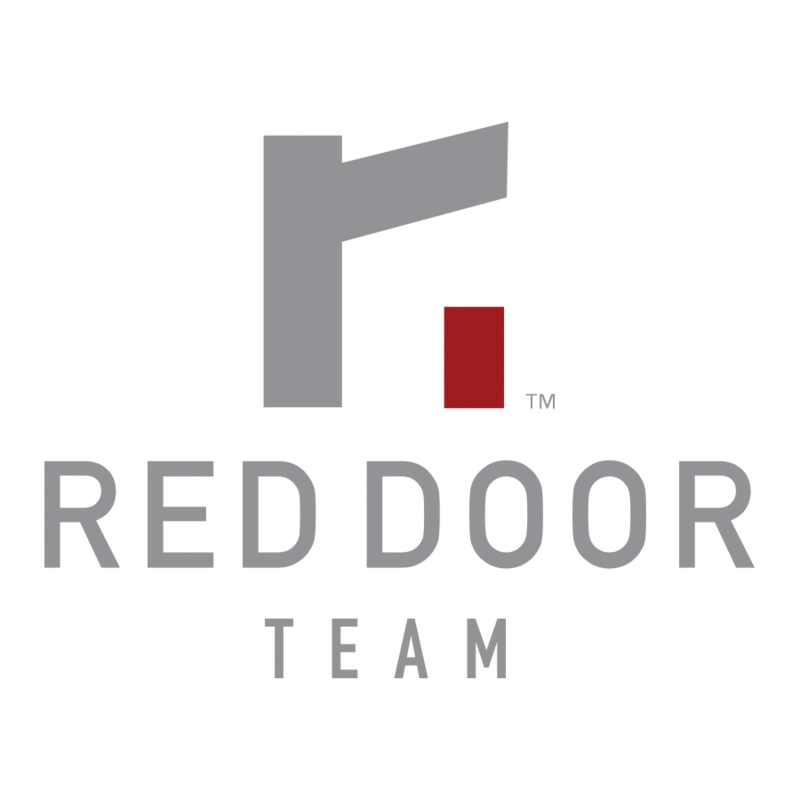 As an Inside Sales Agent on the Red Door Team, you will prospect for and acquire new clients on a daily basis from various inbound and outbound lead sources provided by the Red Door Team. You will assist in all aspects of the process of prospecting, cultivating, setting appointments and managing leads in our contact management database system. You will obtain critical information about buyer/seller leads and schedule appointments with qualified leads for the Listing and/or Buyer Specialists. The Red Door Team provides all training necessary to successfully perform in the ISA position. Practice, memorize and internalizes scripts. High-level understanding of computers and navigating the Internet and data management systems. Have (or be willing to obtain) a Washington State Real Estate License. Practice, memorize and internalize scripts at least 1 - 2 hours /week. Work a pre-planned 40+ hour work week. Prospect for new clients and follow up with leads on a daily basis. Manage all NEW leads each week and work through existing leads to convert into buying and/or listing appointments weekly. Manage contact database system, including adding new leads, updating information and adding to call/email campaigns. Call past clients and sphere of influence to ask for referrals. Set weekly goals and track weekly progress. Location: This is not a remote position - It is in our office, Keller Williams Realty in Bothell, located at 22614 Bothell Everett Hwy. Bothell, WA. Our mission is to help everyone grow into the successful person they dream of being. Are you willing to belong to a TOP PRODUCING, HIGH ENERGY Team? Think you’re a fit for The Red Door Team? Culture goes a long way in building a successful company. Individual talents are important, but collaboration is the key to a winning culture. Here are some of the people you’ll be working with if you join The Red Door Team. Apply With The Red Door Team Today!